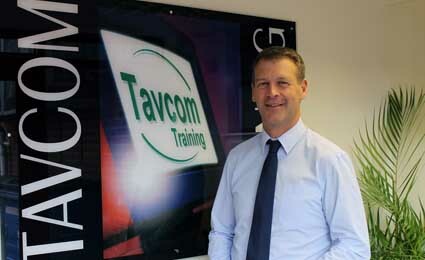 Known for their accredited vocational, classroom and ‘e-learning’ online training, Tavcom has grown significantly since the company was founded in 1994. Today, it offers over 70 courses supporting the growth and development of engineers and managers. In addition to the domestic market, Tavcom is a prime example of international success. Upholding the UK’s first-rate reputation for exporting market leading security products and services globally, Tavcom has a strong and growing presence in the Middle East, Australia, Africa and the USA.